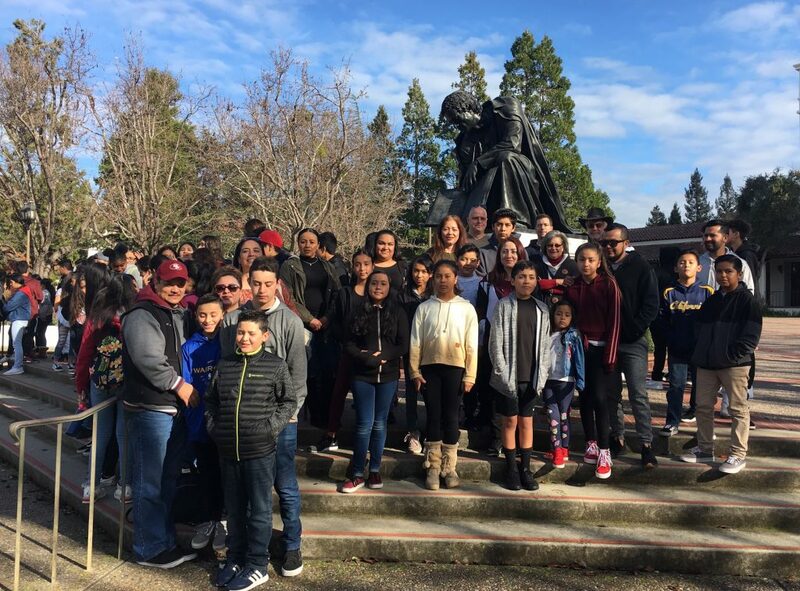 The Pedrozzi Young Scholars and their families were invited to a St. Mary’s College of California tour to get a glimpse of the college experience. 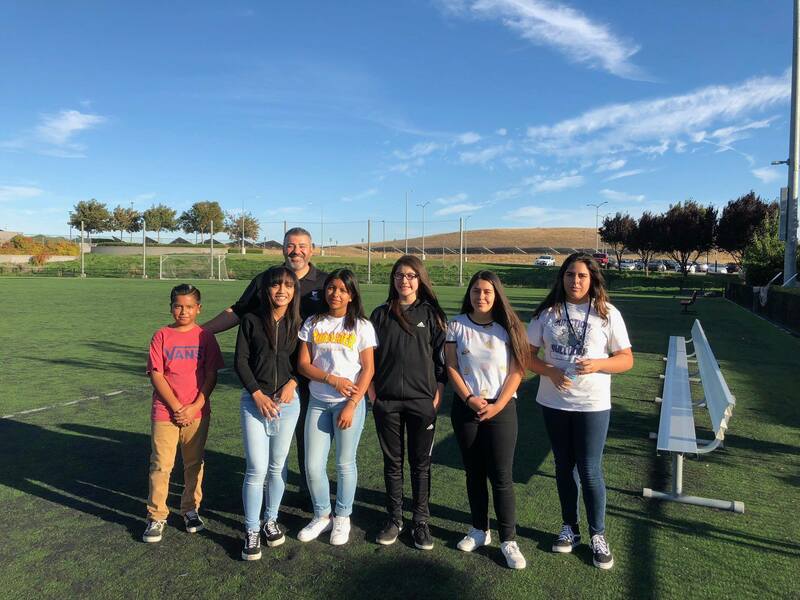 The Scholars enjoyed walking around the campus and seeing the beautiful grounds of St. Mary’s College, surrounded by the hills of Moraga. The Scholars were led on their tour by St. Mary’s student ambassadors who provided insight and background information on their tour. 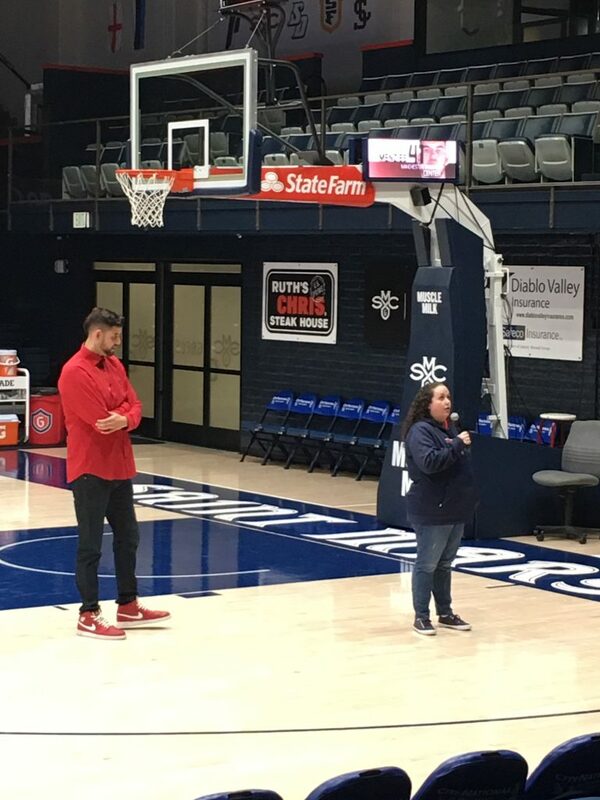 As part of the tour, the group listened to two inspirational speeches given by St. Mary’s alumni Megan Manley and Omar Samhan. Megan, now a local teacher, spoke about how she decided to make choices that would further her dreams despite setbacks working against her. Omar played basketball on the St. Mary’s team. After college, Omar was recruited to play on several major league basketball teams worldwide, including in the Egyptian Basketball League, Australian National Basketball League, and more. 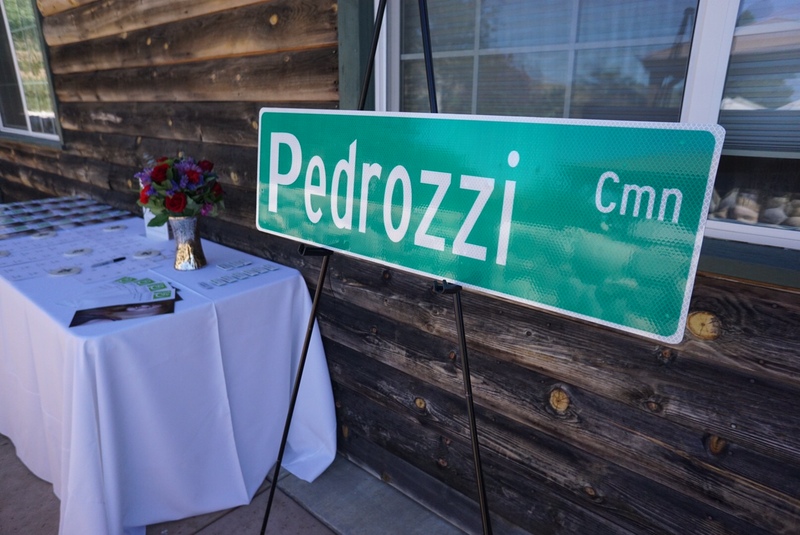 Omar spoke about his journey as a local kid from San Ramon to becoming a pro basketball player. The Scholars had the opportunity to meet and take a picture with Omar. 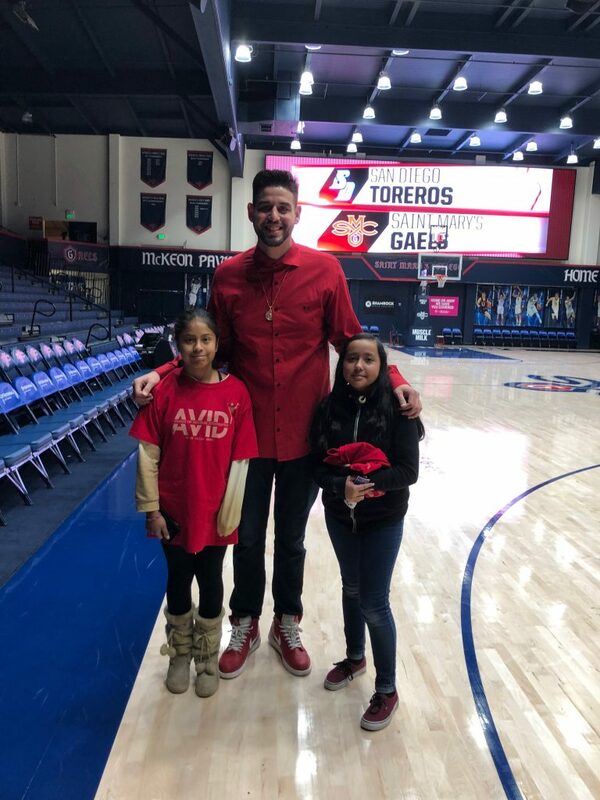 The Scholars and their families were also invited to watch the St. Mary’s men’s basketball game against the University of San Diego. The Scholars had a fun time watching the action-packed game. It was exciting for the Scholars to be part of the crowd. 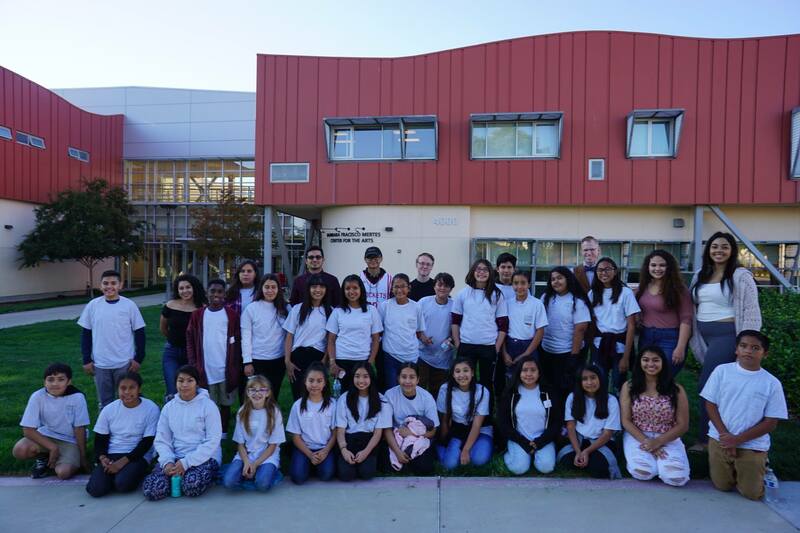 The St. Mary’s College of California tour provided another wonderful opportunity for the Pedrozzi Young Scholars to see what a college campus is like. It was encouraging for students to hear alumni success stories. 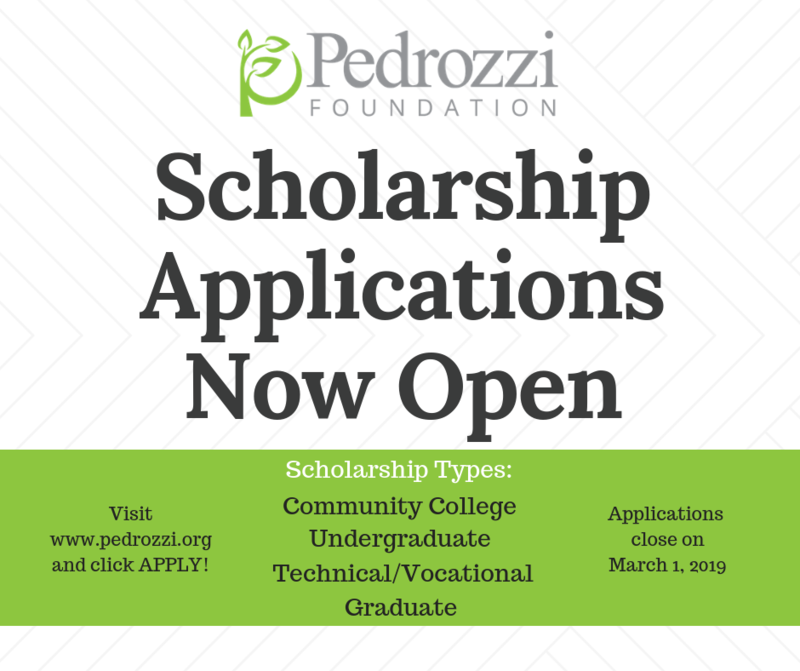 Events such as these help the Pedrozzi Foundation create a college and career culture for the Pedrozzi Young Scholar middle school students.